In Germany, online sportsbetting provider mybet Holdings SE has announced that it has voluntarily entered ‘insolvency proceedings’ after earlier having its request for a temporary tax suspension denied by a court in Frankfurt. According to a Tuesday press release at APCW.org, the bankruptcy decision was taken due to its ‘imminent insolvency’ and comes after it earlier admitted to being unable to pay a local sportsbetting tax bill valued at around €4 million ($4.54 million). 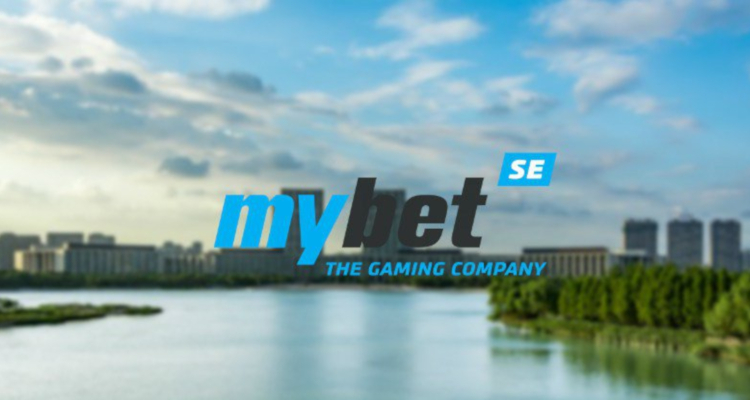 Frankfurt-listed mybet Holdings SE had earlier hopes that it could avoid the last resort option of bankruptcy by selling its mybet.com online operation to an unnamed investor. However, the firm declared on August 14 that this deal had fallen through last month due to what it terms as the proposed buyer’s ‘unrealizable conditions’.